Today we strolled around the small town of Leslie in Fife, hard by Glenrothes. The last time we were there, a good few years ago now – probably before I had a digital camera, I’m sure the old cinema was still standing. Today it was a gap site. 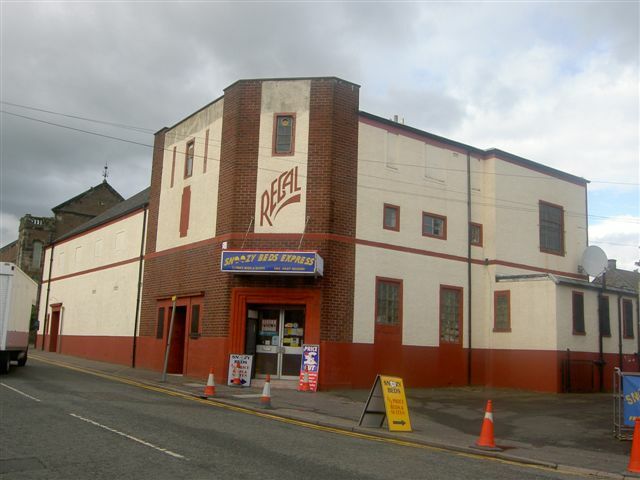 I’ve no idea when the building was demolished but it’s a shame, as the following image (from the Scottish cinemas website) shows. I had hoped to photograph it myself but no chance now. 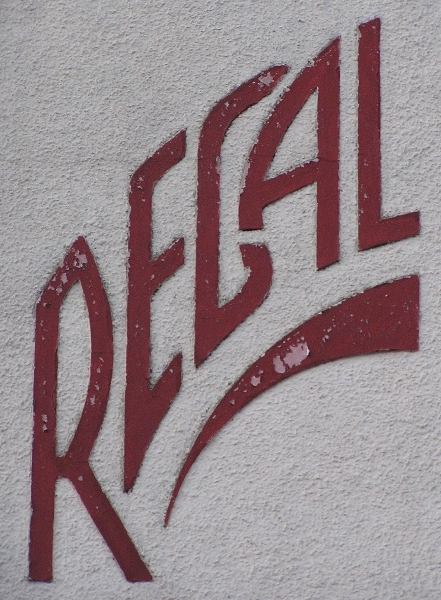 The logo below is on the same page of the Scottish Cinemas website.